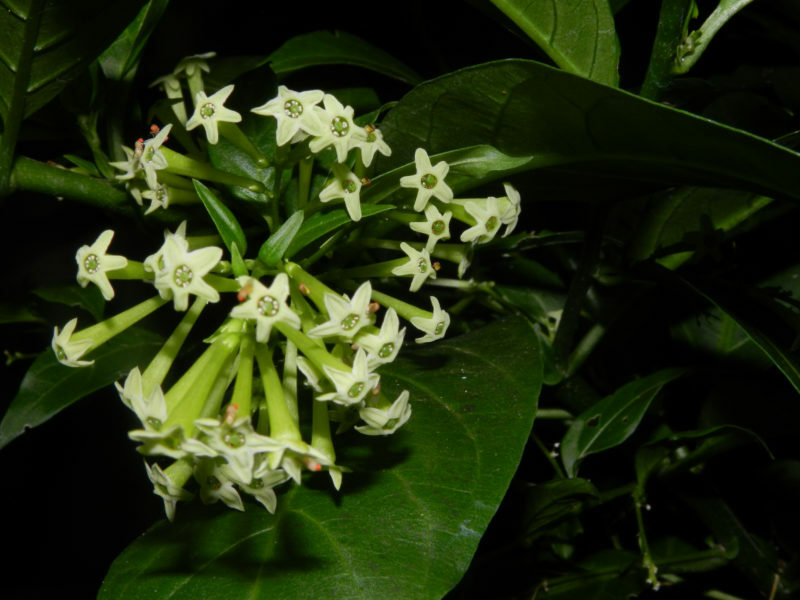 The common name of this native of the West Indies is a bit of a misnomer: This tall woody shrub is more closely related to a tomato than a true jasmine. The heady fragrance its dense clusters of flowers emits serves to attract a variety of moths, and maybe a crepuscular bee or two. 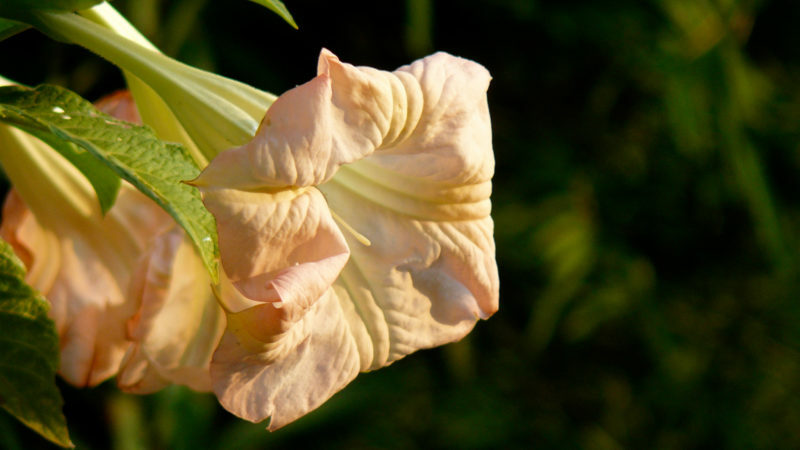 Reviled by farmers, the genus Datura is a tough and often weedy group of plants. The Chinese native Datura metel is a vigorous garden addition, but won’t make it past the first frost. 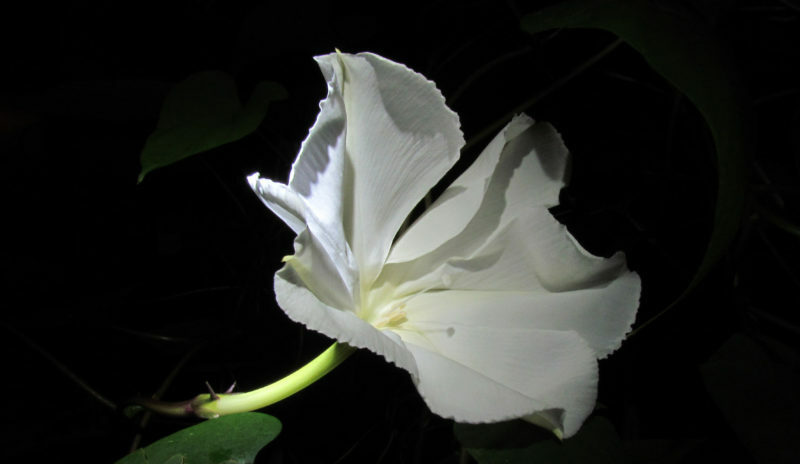 It is unbelievably showy, with huge, pale trumpets unfurling to glow in the moonlight. An easy annual for the night garden, moonflower is a must-have for twining up and over a boring shrub or trellis. Knick the hard exterior seed coat before planting to ensure good germination and then let the vines take off. Giant, white morning glory-like flowers emerge late afternoon, trumpeting all the way until morning. 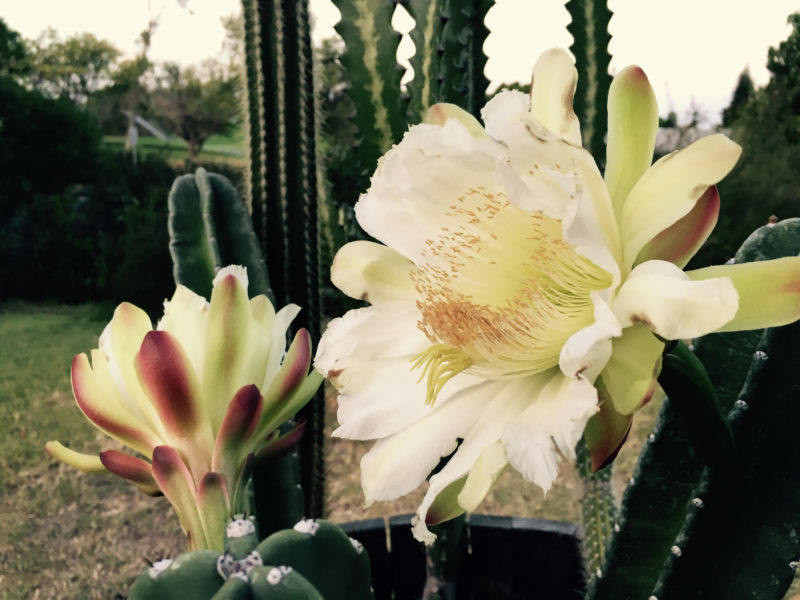 These denizens of the desert thrive on neglect and do well in a crowded pot with southern exposure. Their nocturnal blooms insinuate out into the night like pale snakes, and are visited by giant sphinx moths, or, if you live in the Southwest, nectivorous bats. Many water lilies are nocturnal bloomers, calling in crepuscular beetles to do the furtive work of pollination. 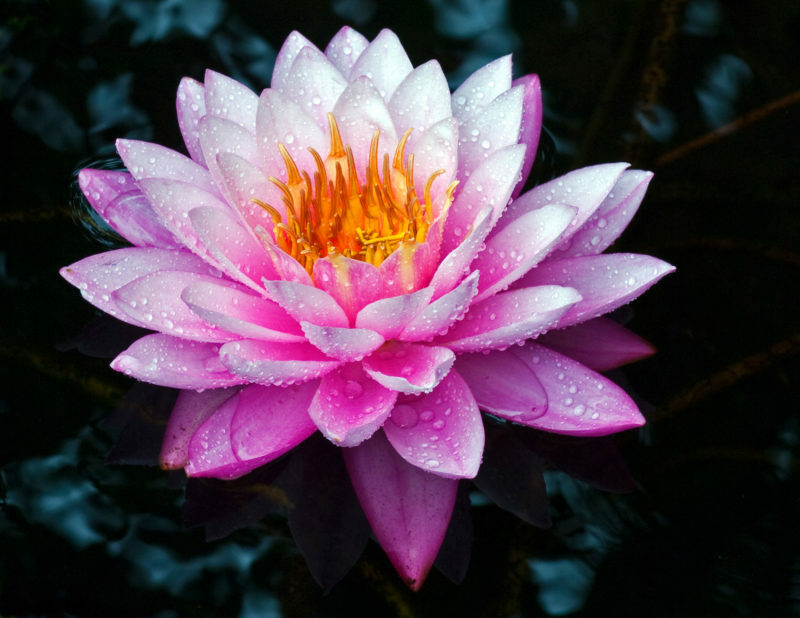 The Antares water lily is a vibrant pink and easy to grow in a large tub, lending a unique feature to the summertime night garden. 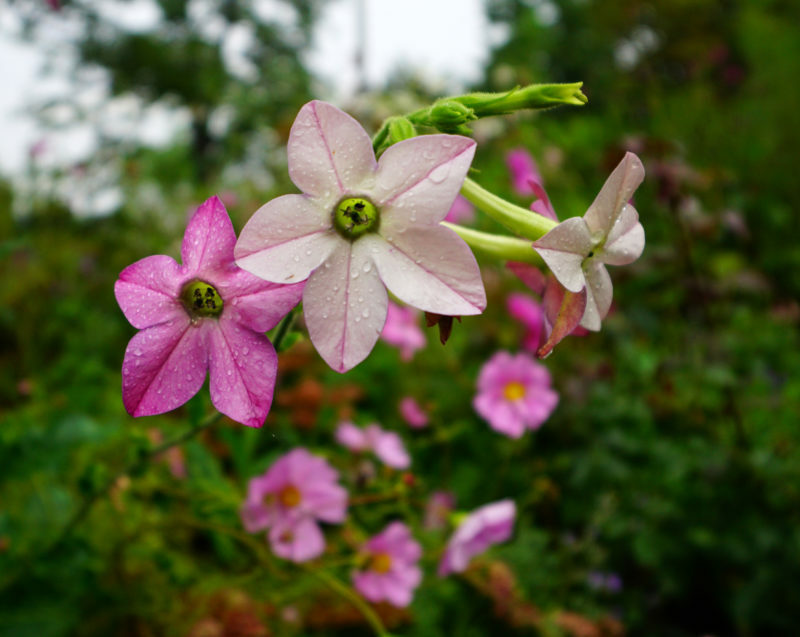 Native to the Americas, the genus Nicotiana is another no-fuss annual, sprouting easily from a handful of scattered seed. Long, sticky, white tubular flowers open in late afternoon to early evening, broadcasting sweet scents to passing moths. Under the right conditions, this columnar cactus can be grown as a hedge. Give it freely draining soil, full sun, and temperatures no lower than 25°, and it will grow 2-4 feet a year. 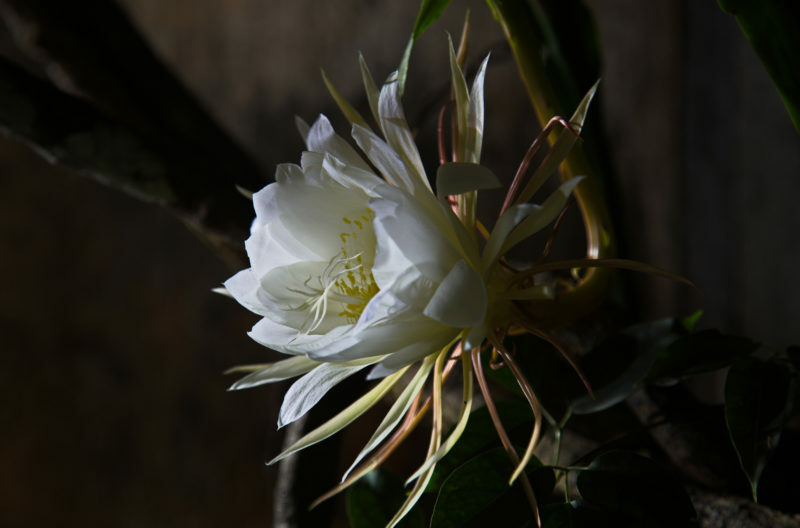 Its large nocturnal blooms eventually turn into mouth-watering fruit. 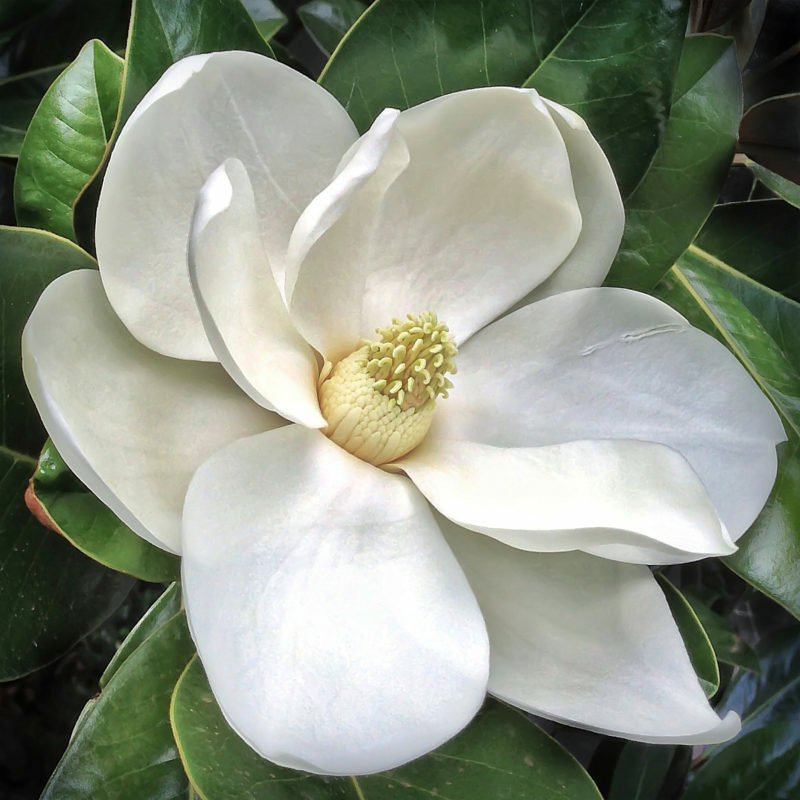 Although the Southern magnolia is not technically a nocturnal bloomer, its highly glossy leaves and deeply pungent fist-sized blooms delight come dusk. Catching early moonlight and calling in the day’s last pollinators, this icon of the Southwest is a must-have for anyone in zone 6 or higher. 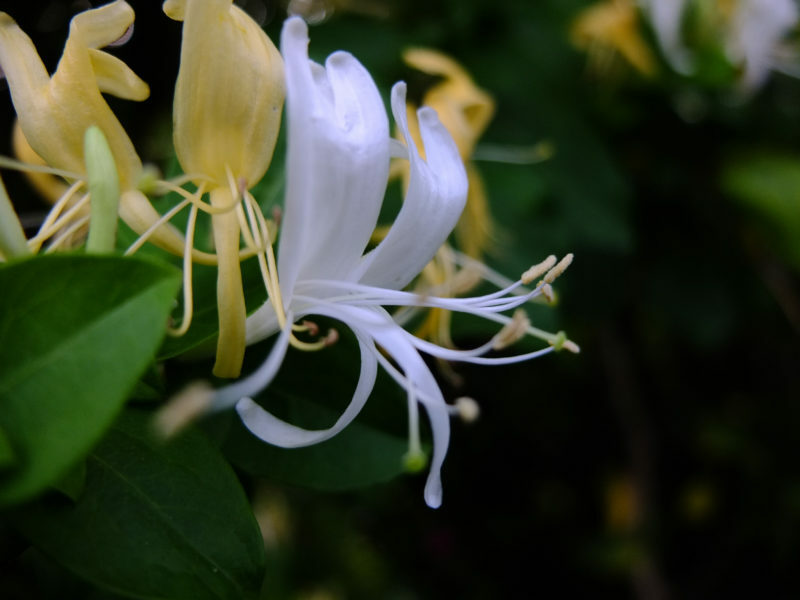 One of the most aromatic genera in the plant world, the honeysuckles are particularly sweet-smelling at night. The popular variety ‘Graham Thomas’ sports yellow to cream to golden trumpets by the fistful, all brimming with nectar for moths and evening hummingbirds. 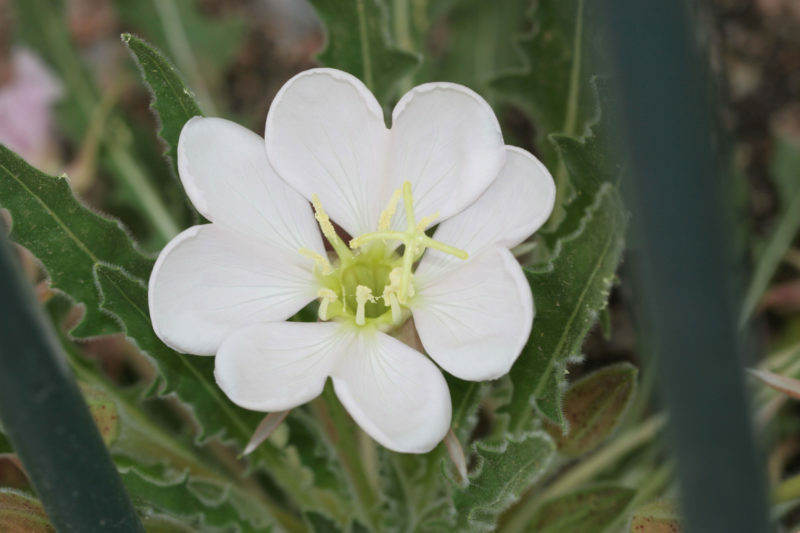 The species and varieties of evening primrose are many: Wherever you are, you can find one that’s native and fits your garden soil just right. All attract bees, moths, butterflies, and more as they open their sunny-to-pale pink faces come late afternoon.